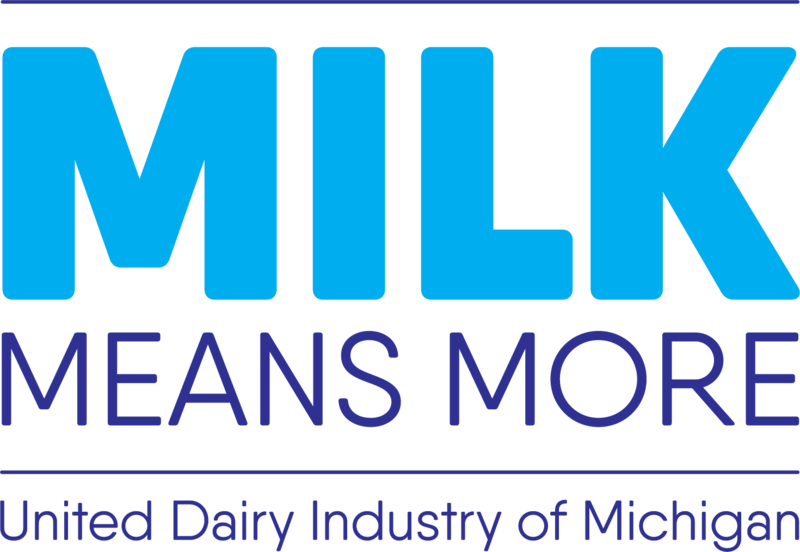 Michigan’s Dairy Farmers will be providing chocolate milk at the finish line of the Run Like an Animal Half-Marathon, 5K and 1 mile Fun Run/Walk in Saginaw! This year's race will take place at Swan Valley High School on Sunday, May 5th. Be sure to visit the race website below to learn more! Join Milk Means More at the ballpark for some great baseball and family fun and our first of four game sponsor nights of the 2019 Whitecaps season! Be on the lookout for different activation's throughout the night. More details still to come! Visit the Whitecaps website below for ticket information. Join Milk Means More at the ballpark for some great baseball and family fun and our second of four game sponsor nights of the 2019 Whitecaps season! Be on the lookout for different activation's throughout the night. More details still to come! Visit the Whitecaps website below for ticket information. Join Milk Means More at the ballpark for some great baseball and family fun and our third of four game sponsor nights of the 2019 Whitecaps season! Be on the lookout for different activation's throughout the night. More details still to come! Visit the Whitecaps website below for ticket information. Join Michigan's Dairy Farmers and treat yourself to a delicious bowl of your favorite ice cream to celebrate this fantastic day! Join Milk Means More at the ballpark for some great baseball and family fun and our fourth of four game sponsor nights of the 2019 Whitecaps season! Be on the lookout for different activation's throughout the night. More details still to come! 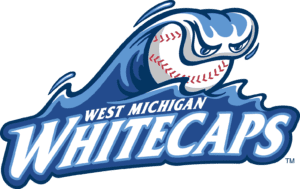 Visit the Whitecaps website below for ticket information.